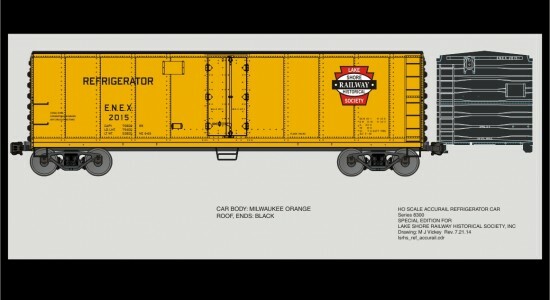 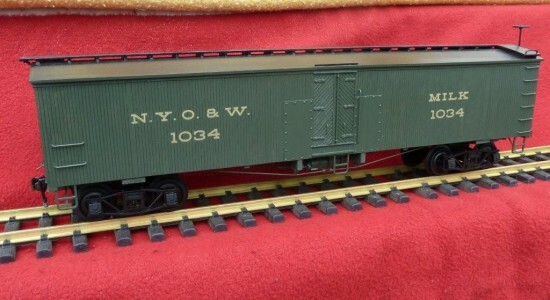 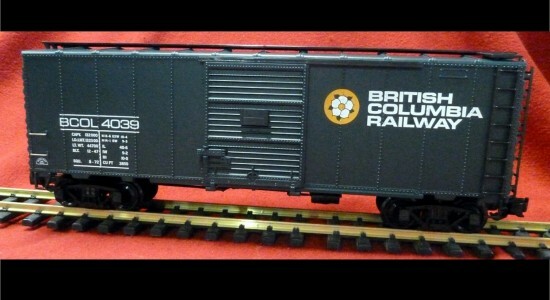 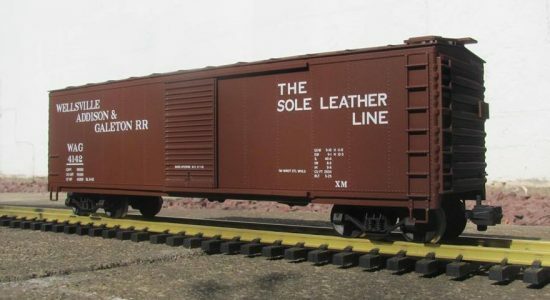 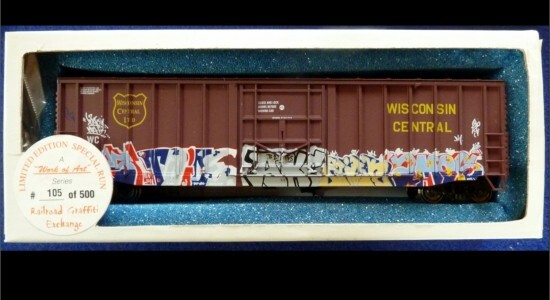 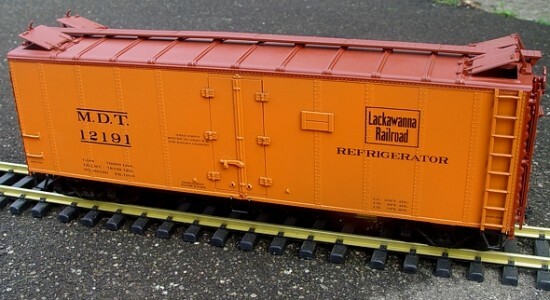 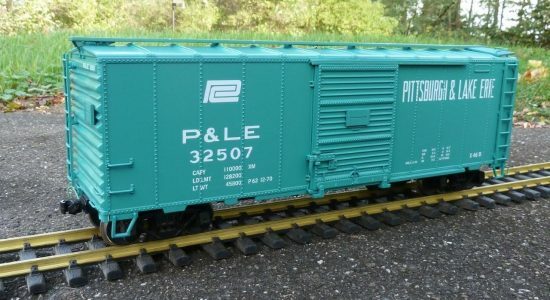 HO Scale Graffiti Boxcar - set up for pad printing in 9 colors. 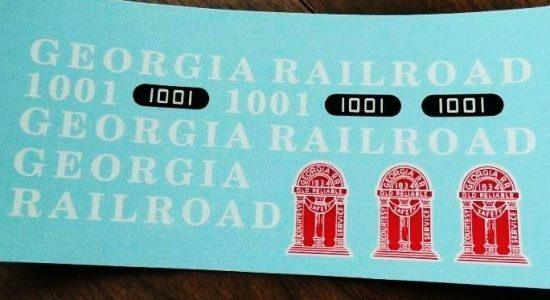 The reverse side is different. 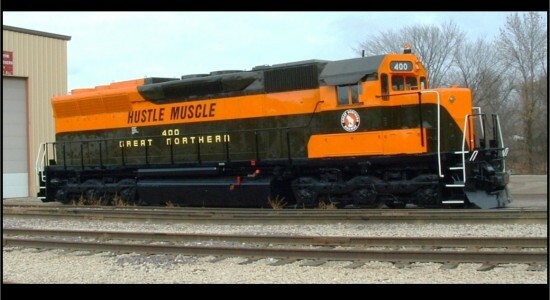 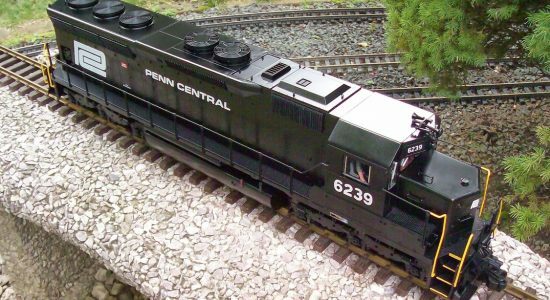 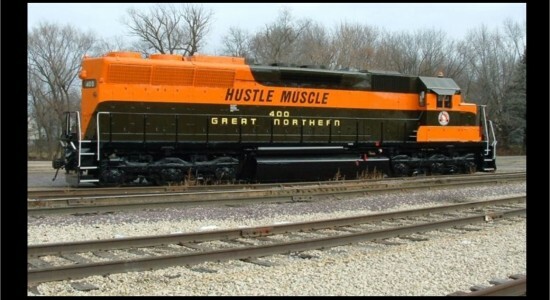 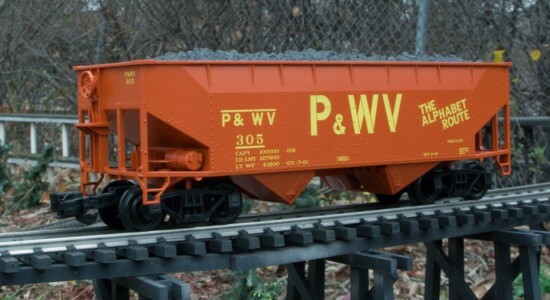 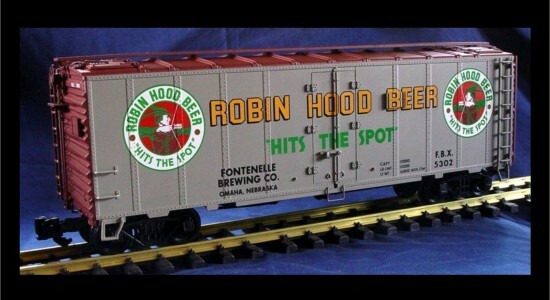 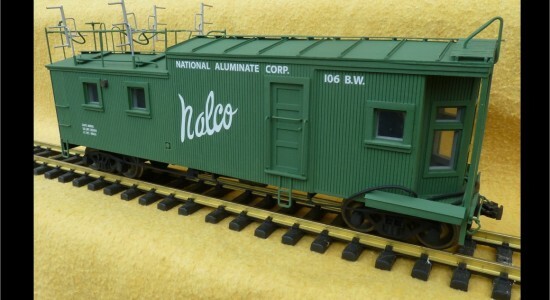 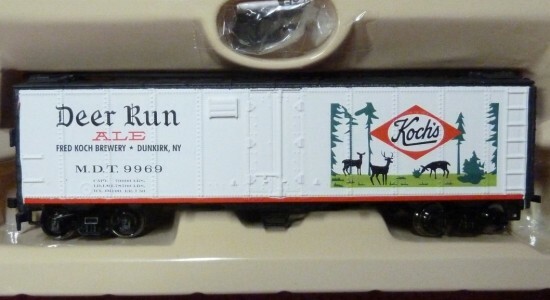 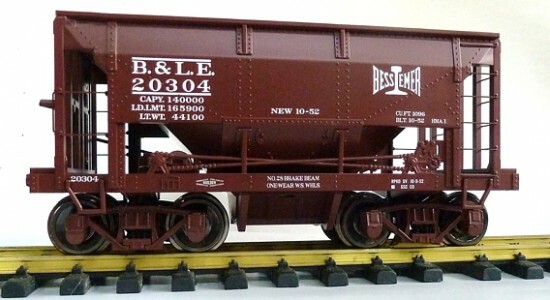 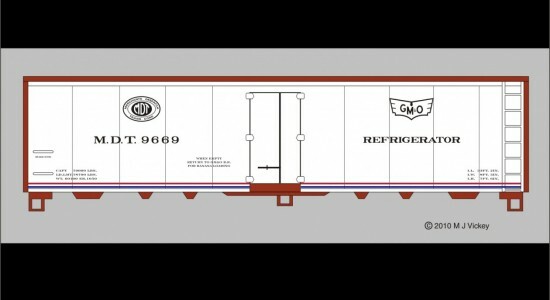 I have been creating lettering and graphics for model railroad manufacturers and modelers for more than 40 years. 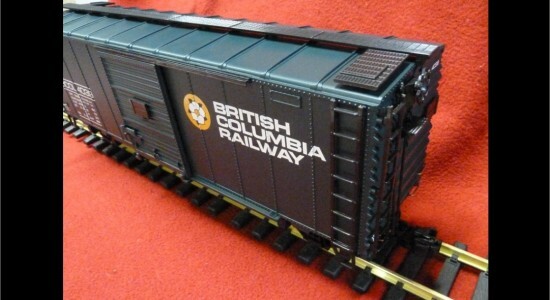 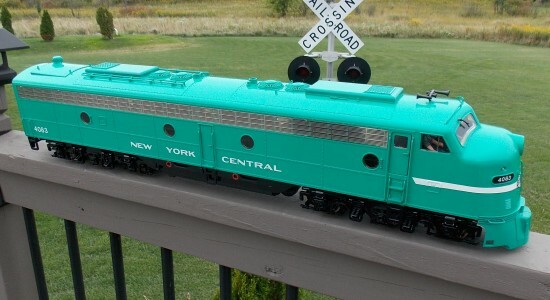 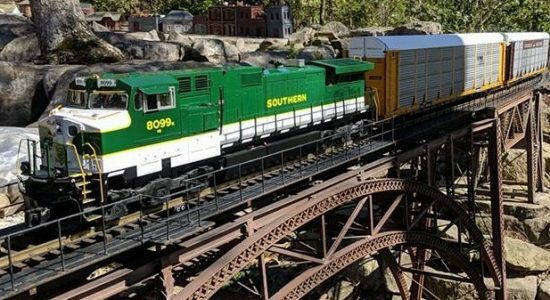 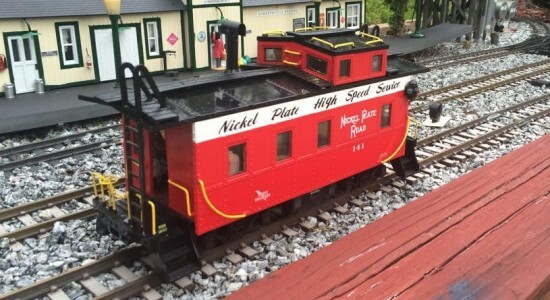 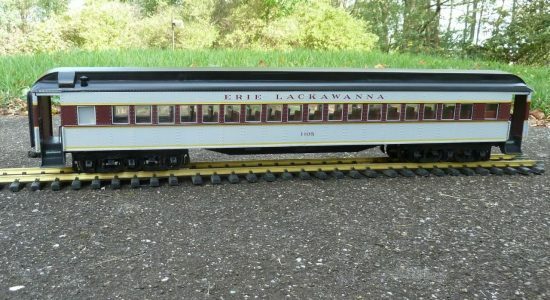 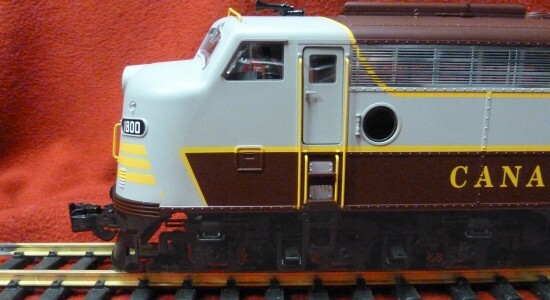 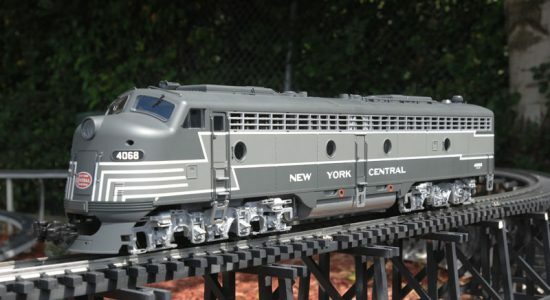 If you have model trains, you likely have examples of my artwork. 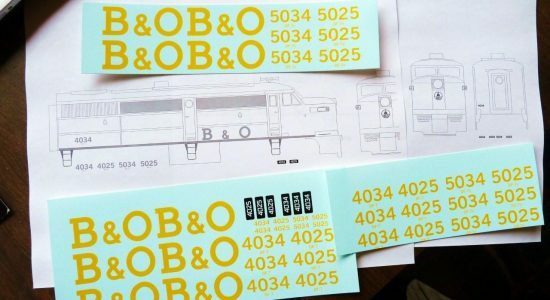 In order to provide correct and historically accurate work, all lettering and art is hand-drawn as vector art using computer drawing software. 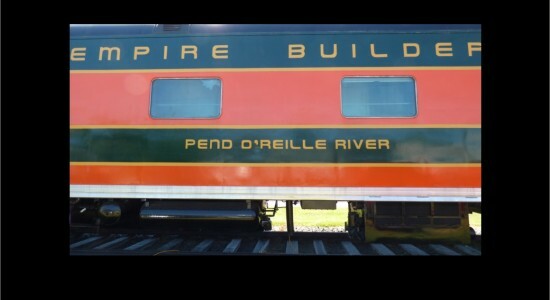 I do not rely on “typeset lettering” or “railroad fonts” that someone else produced – most that I’ve seen are not accurate. 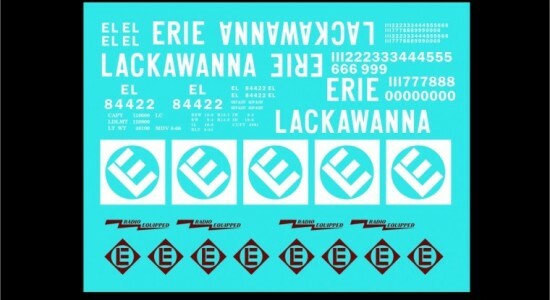 Nor do I use graphics that are gleaned from the internet. 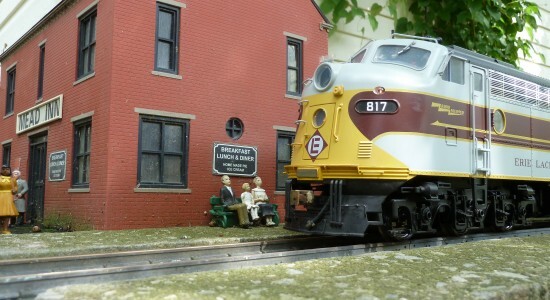 My clients are manufacturers, historical societies and modelers who insist on precision graphics. 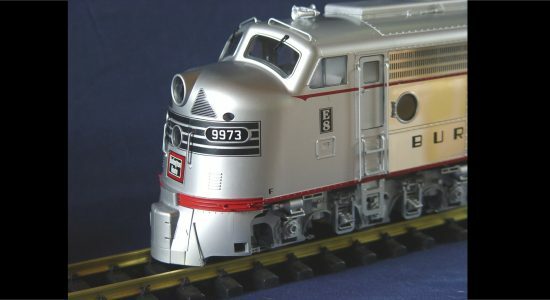 We can provide custom decals for models in most all scales. 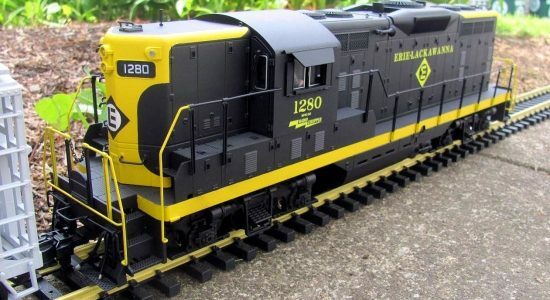 As with our graphics work for model manufacturers, attention to accuracy and detail is given whether our customer needs to letter just one model, or a series. 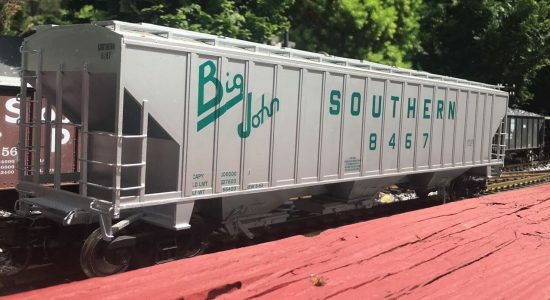 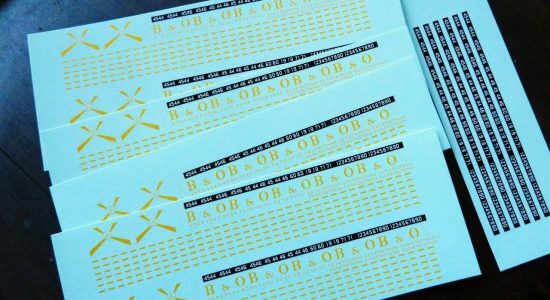 You’ve invested time and effort to make your model as accurate as possible – you’ll want decals done right. 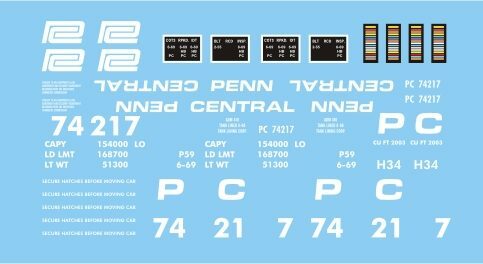 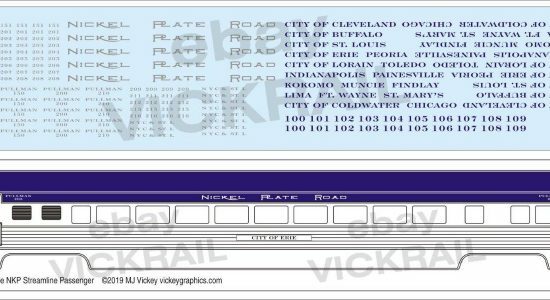 From time to time we are asked to create graphics for full-size trains, too. 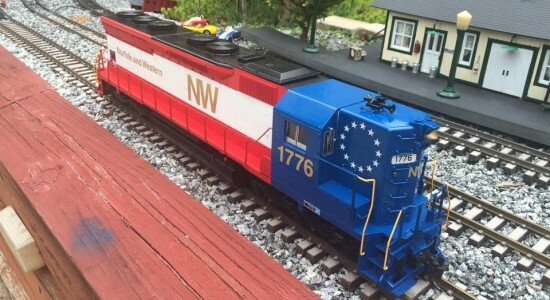 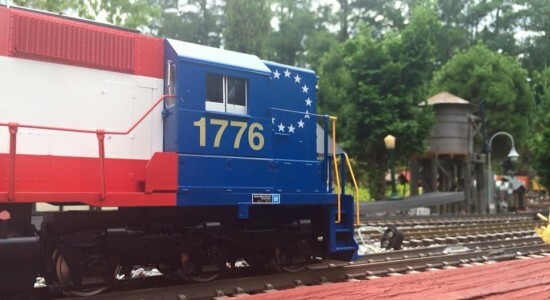 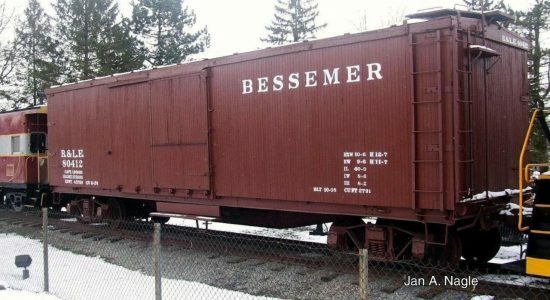 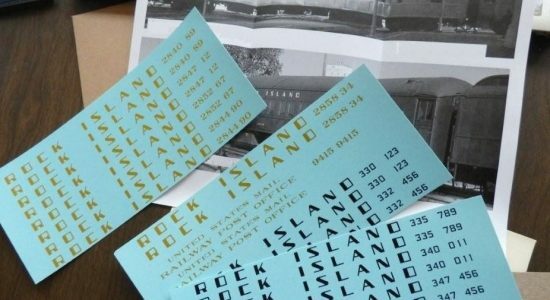 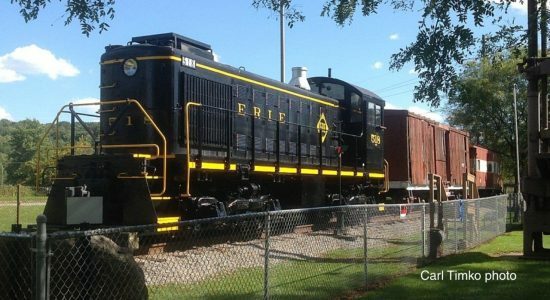 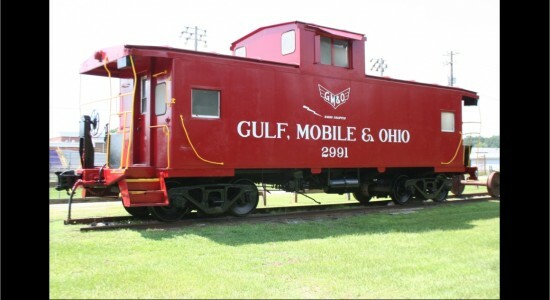 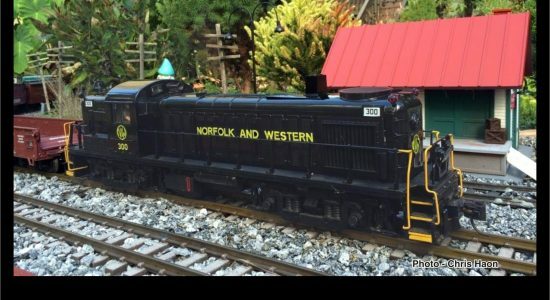 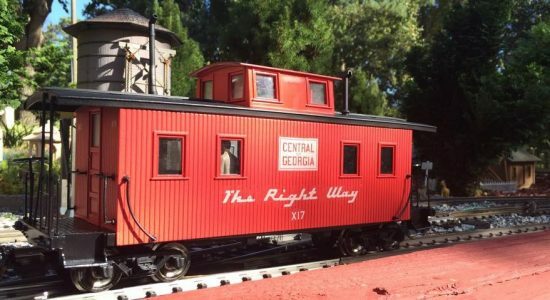 We've done work for historical groups and organizations, and even railroads. 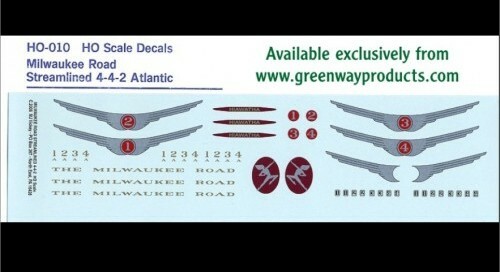 These are a few examples of graphics we've provided.